"Look at me," says Elephant Joe. "I'm a pirate!" 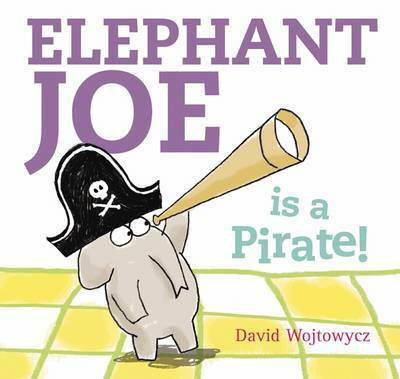 Pull the tabs to take Elephant Joe and his silent friend, Zebra Pete, on a thrilling pirate adventure...across the carpet, and all the way to the tea table!